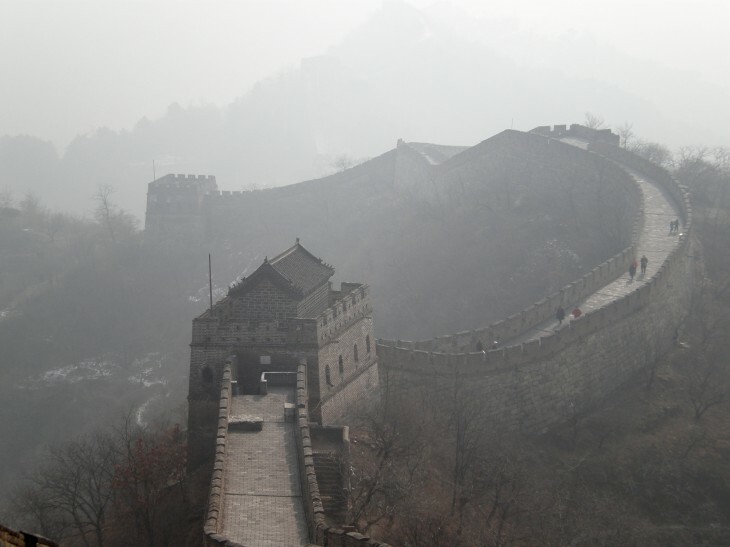 Reports are coming in that the social coding site GitHub has been blocked in China. While the service has seen blocks in the country before, this appears to be a much broader denial of service, affecting most, if not all users in the world’s most populous country online and offline. Did a traceroute and this reveals an expected result. It is really the DNS which returns a wrong value ‘59.24.3.173’ instead of the expected ‘207.97.227.239’, so it looks like a dns poisoning attempt or some other dns issue. Editing your /etc/hosts file or using opendns can help in this case. So with OpenDNS it loads… still some packetloss, but this is expected. In the worst case, use a VPN. Although, this means it will trouble Chinese participation and contributions to projects even more. There are already many theories as to why it has been blocked: for example, ccp0202 believes it’s related to an automated train ticket polling plugin while csmattryder thinks it’s because of the release of mongol, a tool that detects routers acting in the Great Firewall. Chances are we’ll never know the exact reason. This is quite unfortunate as GitHub censorship means Chinese developers will have to play around with workarounds or find an alternative service when they want to work with their peers around the world. 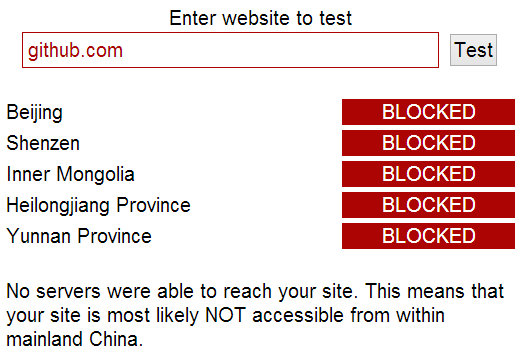 There might be a chance that this is a temporary block, however, as with the Chinese government you just never know. We have contacted GitHub about this issue. We will update this article if we hear back.